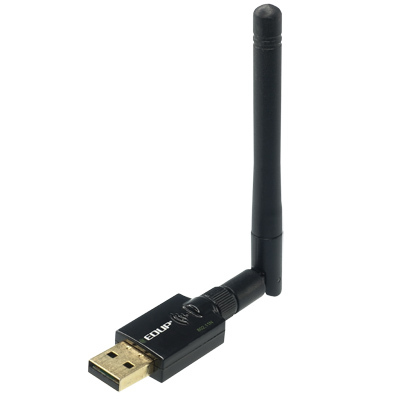 The LXNAV Wi-Fi Module can be used to connect to the internet through a wireless network such as a smart phone that can act as a "Personal Hotspot". It offers many powerful features - such as the ability to e-mail your flight log to any computer while still sitting in the glider. It can also be used to download and display weather data on the map (coming soon). Having realtime weather in the cockpit and displayed on the moving map is a giant step forward. It’s still early days but rainfall radar and satellite images are promised for the future. All this new technology is heavily reliant on being connected to the Internet but as coverage continues to improve via your mobile phone, it is not unrealistic to get the latest weather on the grid and in areas of the world where phone coverage at altitude is possible; you will be able to get updates in the air. Establish a Wi-Fi connection to a Wi-Fi network or smart phone setup as a "Personal Hotspot"